This is, of course, last year’s model of the Phantom 3 4K. 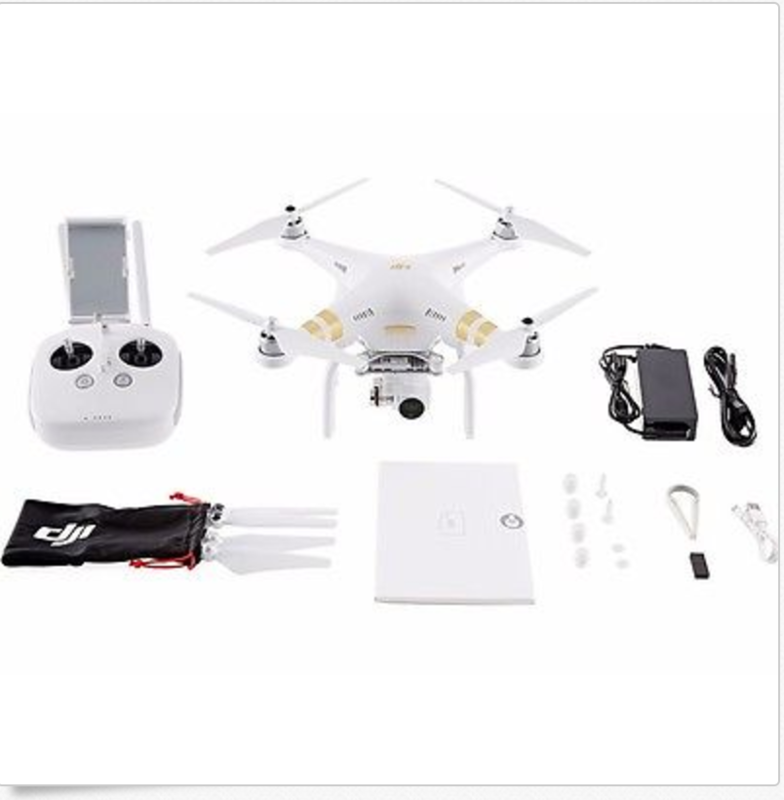 It does not have the long range of the Phantom 3 Pro, but has the same camera and software. You cannot find a 4K machine nor a machine of this quality for $529 anywhere else – so if your work is relatively close-in (up to a couple hundred meters), this is a great machine.